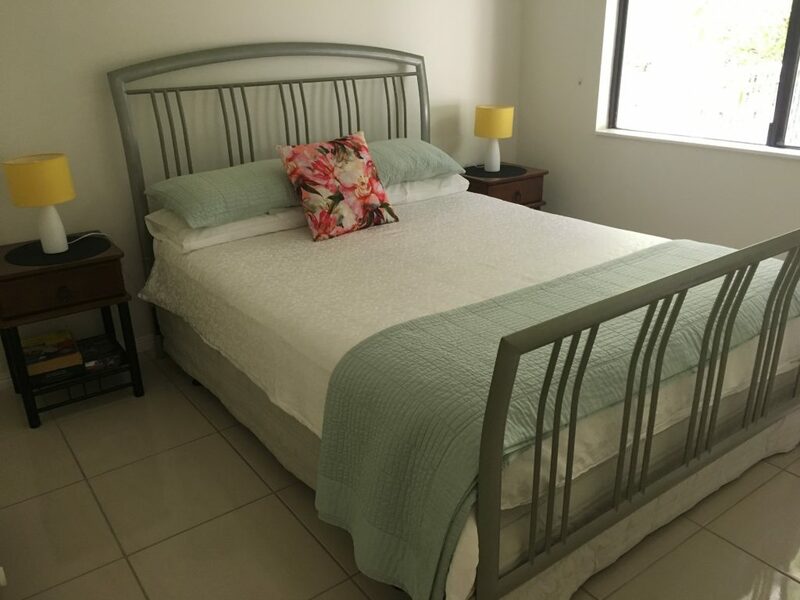 Honeybee House is a fully furnished and self-contained family-friendly and pet-friendly holiday home located in the Kuranda region at Speewah. The house is less than 10 minutes drive from the rainforest village of Kuranda in Tropical North Queensland, Australia. Cairns International Airport is just 35 minutes away. We offer guests FREE WiFi in a quiet retreat. There is ONLY Telstra mobile telephone reception at Honeybee House. Honeybee House is a comfortable two bedroom house set on 5 acres (2.2 hectares), from which you can explore Kuranda, Cairns, Port Douglas and the Atherton Tablelands. 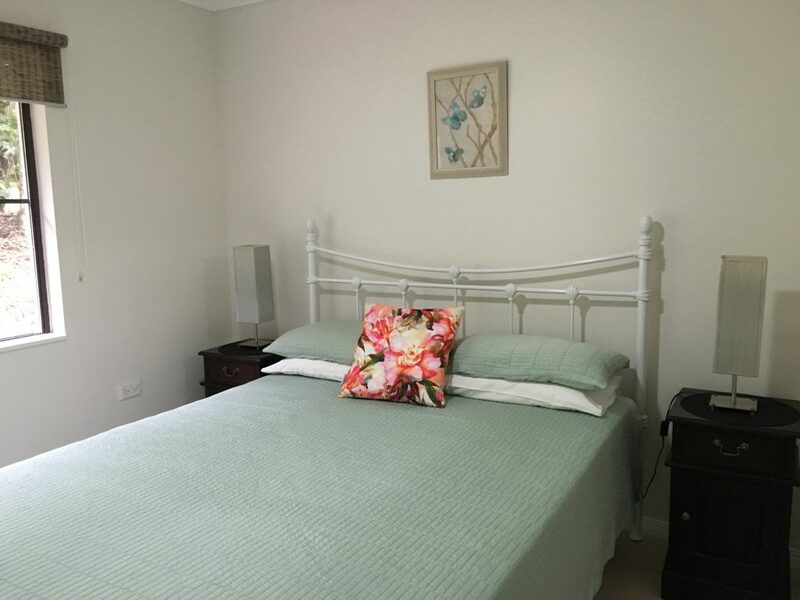 The house will accommodate up to 6 guests in two queen size beds and a sofa bed. A wood burning fire in the lounge/dining room ensures that the house keeps nice and warm in the colder months of the year (June to August), and firewood is provided at no charge. 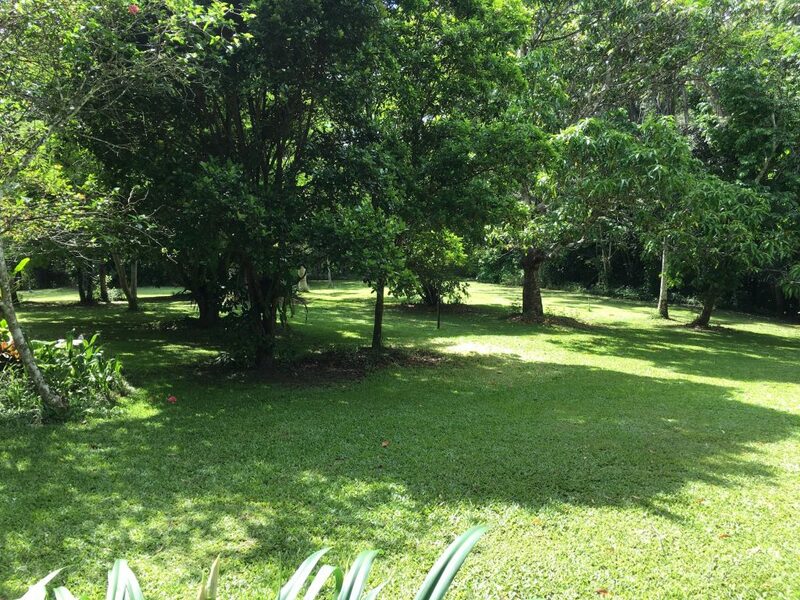 Majestic rainforest trees, as well as mango, lychee, black sapote, white sapote, macadamia, soursop, mandarin, orange, cherry, tamarind and jackfruit trees can be found in the garden. 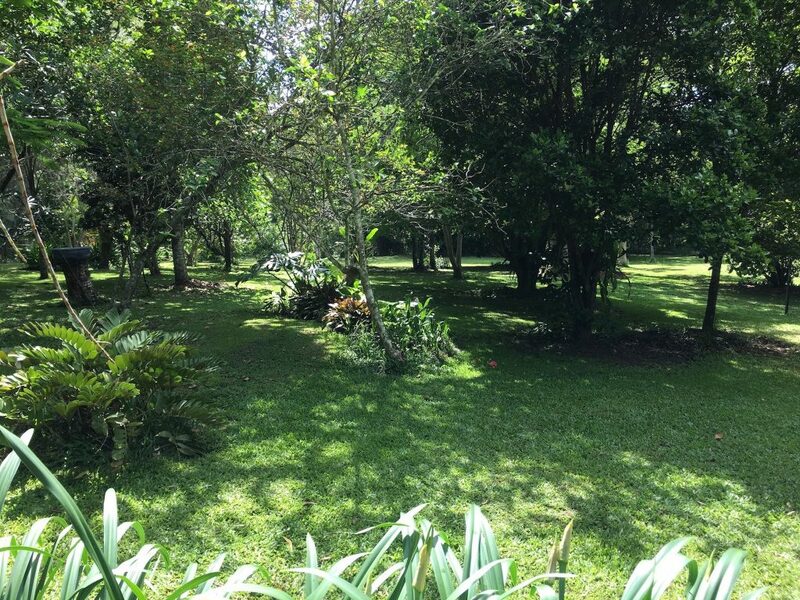 Tropical butterflies, birds, wallabies, frogs and reptiles are some of the creatures you may see during your stay. 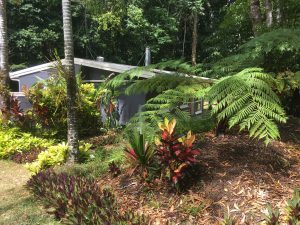 Honeybee House is the perfect base from which to explore Kuranda, the Atherton Tablands, Port Douglas, the Daintree, Cape Tribulation and Cairns. 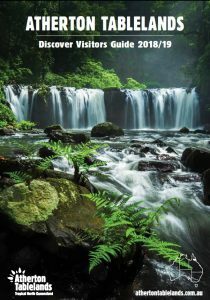 There are so many exciting attractions to experience in Kuranda and on the Atherton Tablands that it makes sense to spend a few days enjoying life in this wonderful part of the World.